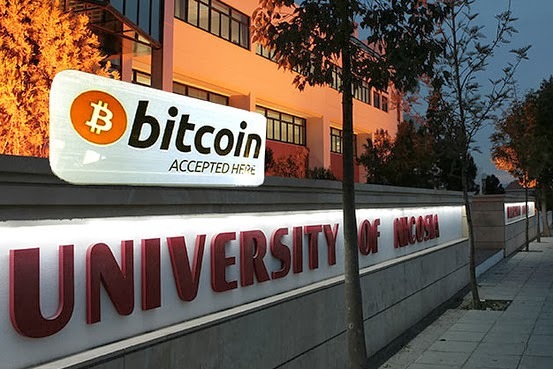 * Robocoin CEO explains how his bitcoin ATM is bringing BTC to the masses. 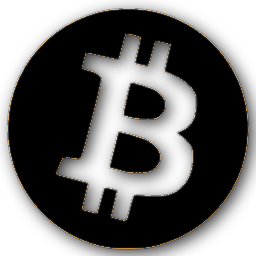 For those wanting a simple, plug and play, super-secure bitcoin wallet, looks like the wait is almost over! 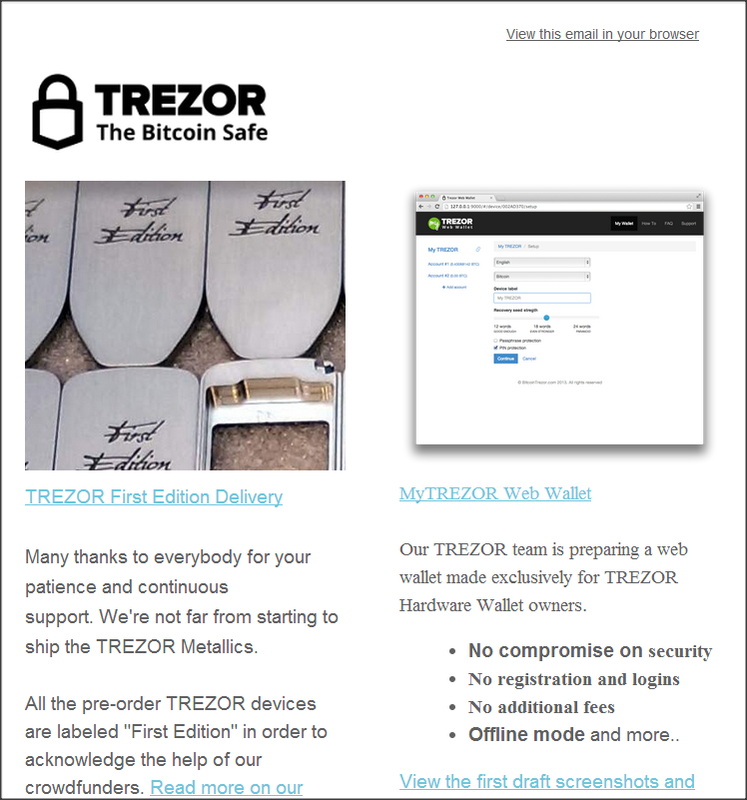 To boot, they're adding a secure web wallet for Trezor users as well. * Have you seen our recent addition to Bitcoining While Black, Richard Sherman? Less than 72 hours after we feted him, "the best cornerback" in the NFL became the talk of Twitter for his post-game bravado. Here's a long-read about the humble beginnings that begot an intelligent, unstoppable confidence. * Wall Street Journal's "Moneybeat" blog shows the variety of things/experiences you can buy with bitcoin. Only mentionable because, for a change, the finance sector-friendly paper isn't bashing BTC and all its possibilities.